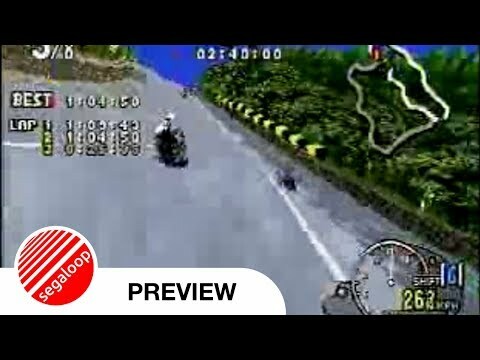 OverviewManx TT SuperBike is the port of the arcade game of the same name. The conversion duties were handled by Psygnosis, Perfect Entertainment and Tantalus Interactive Play. Now you can add videos, screenshots, or other images (cover scans, disc scans, etc.) for Manx TT Superbike (U) to Emuparadise. Do it now!